Say Cincinnati and two things come to mind, the 70s sitcom, WKRP and he-man sports, Bengals, Bearcats and Reds. Like many small and medium-sized American cities Cincinnati is enjoying a food-forward renaissance. 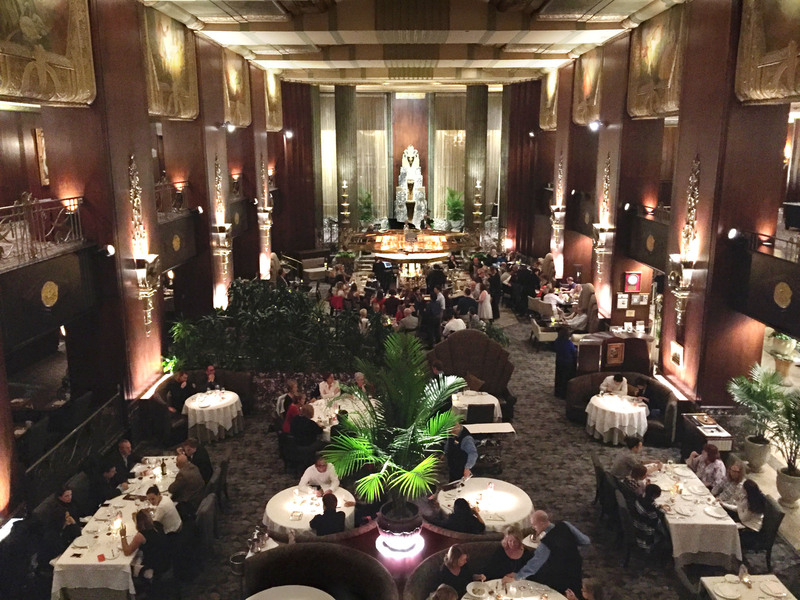 The gorgeous example of French Art Deco architecture creates a grand backdrop for dinner. I came prepared to mock it. Without seeing the network of walkways along the banks of the San Antonio River, one story below the city’s downtown, lushly subtropical, fragrant and guarded by 400-year-old Cypress trees, I dismissed it as a corporate river, expecting an abundance of the typical tourist shops, selling the typical tourist product, fudge. One-story below downtown San Antonio is a 2.5 mile stone pathway winding its way along a lush and fragrant walkway. Two parallel walkways along the Paseo del Rio wind and loop through downtown. Instead, after walking the picturesque stone paths, I was impressed by the city’s historic centerpiece, the San Antonio River Walk. It is a prime example of the quintessential American recipe for development.